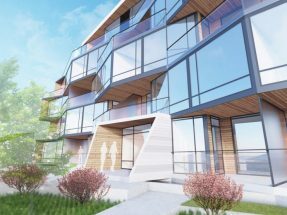 Introducing a presales project in Vancouver: Winona is a new condo development by Raichu Development Group, located at 7638 Cambie Street. 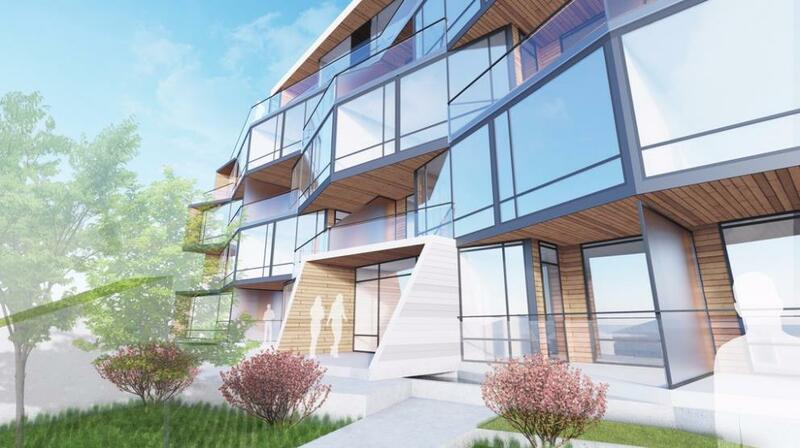 Contains 6 floors and 38 units. 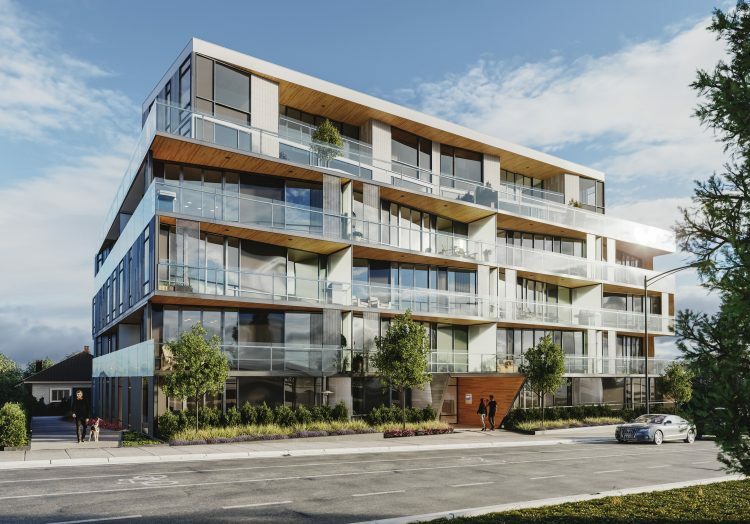 An intimate collection of studio, one, two and three-bedroom homes is welcomed to one of Vancouver’s most sought-after neighbourhoods. Located just steps from Winona Park, discover one of the area’s finest green spaces plus all the local shops, restaurants and amenities that the Cambie Corridor has to offer. Winona is guaranteed to be a great pre-sales opportunity you won’t want to miss out on!